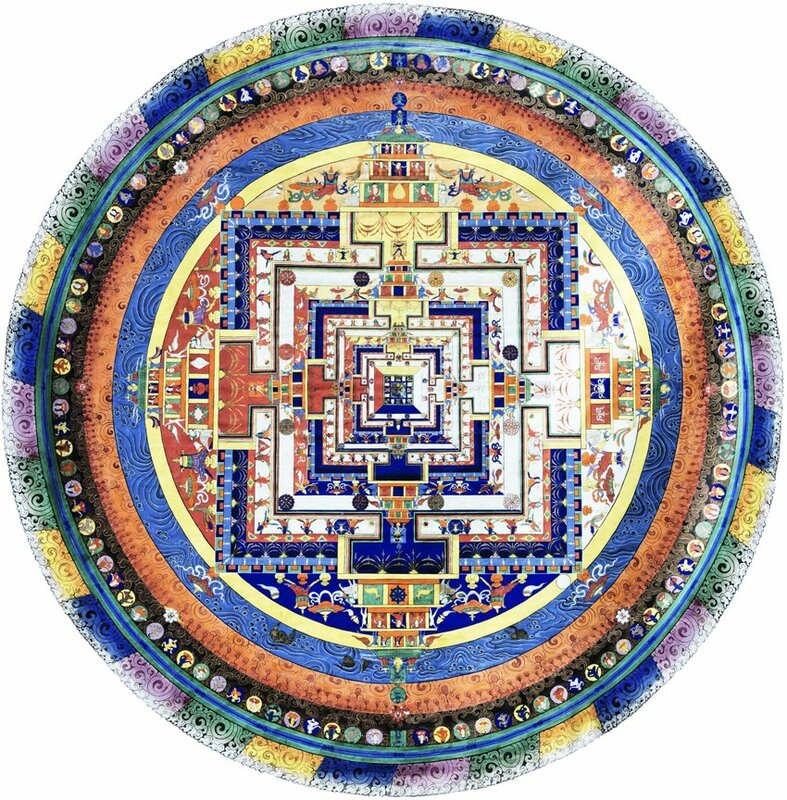 Kalachakra is a Sanskrit word made up of two terms; kala meaning “time” and chakra meaning “wheel”, literally translated into English as “Wheel of Time”. But what does that actually mean? To answer this question, we will need to look at Kalachakra from multiple dimensions or levels of understanding. 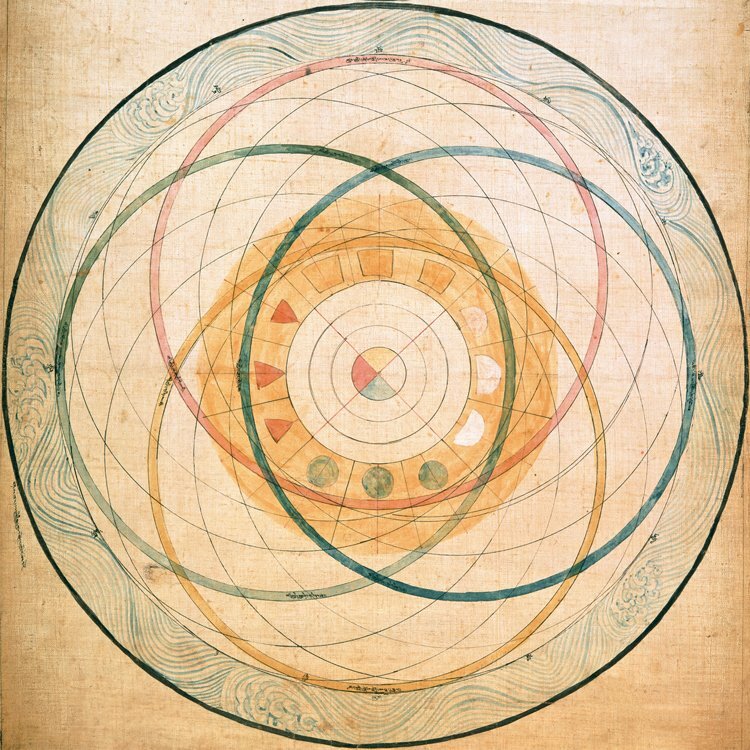 A presentation of the movement of the planets in accordance with Kalachakra Cosmology. 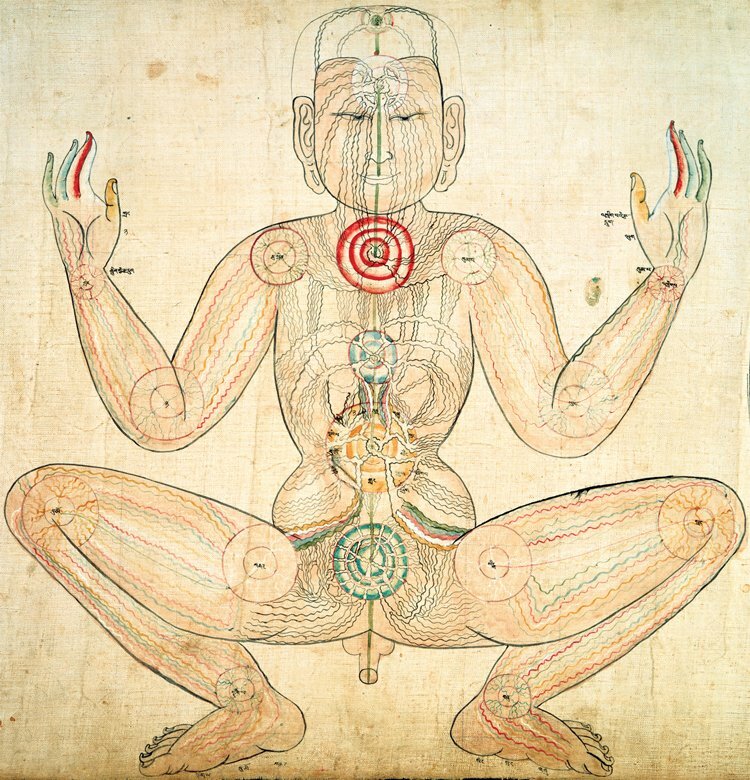 A map of the subtle energetic system according to the Kalachakra Tantra.